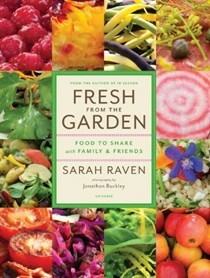 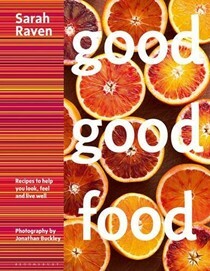 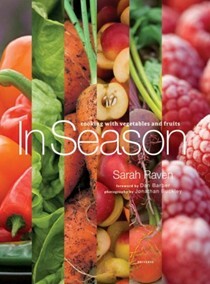 Sarah Raven, writer, cook, broadcaster and teacher, is the expert on all things to grow, cut and eat from your garden. 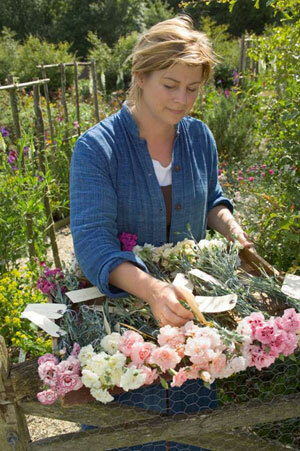 She regularly writes for The Daily Telegraph and has presented BBC Gardeners’ World. 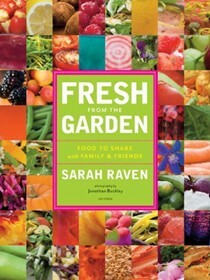 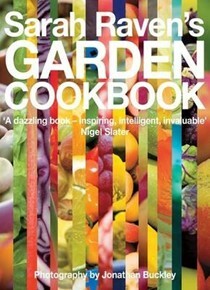 Her gardening and cookery books have won her a number of awards including Best Specialist Gardening book for The Cutting Garden and Cookery Book of the Year for Sarah Raven's Garden Cookbook. 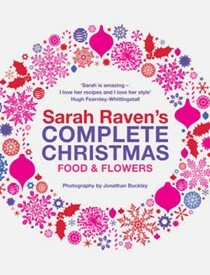 Sarah is an inspirational and passionate teacher, running cooking, flower arranging, growing and gardening courses at her farm in East Sussex and around the country. 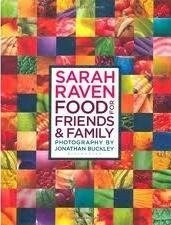 She is married to the writer Adam Nicolson and has two daughters and three stepsons. 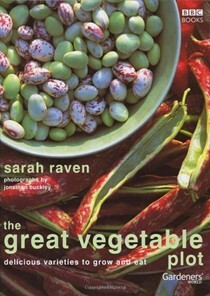 They divide their time between Sissinghurst Castle and Perch Hill Farm.